Alright! 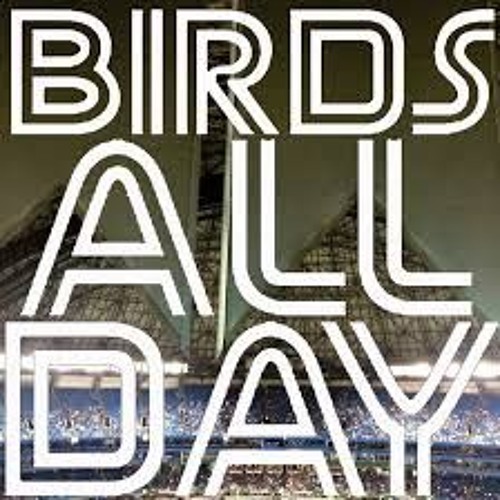 It's the 31st edition of the Birds All Day podcast! Featuring PLAYOFFS!! !1!, rosterbation, white privilege, parking, and more!